Today, we hear that Apple could be hiring some new staff. This would normally not be too exciting although this time, we hear that the staff being hired are ex Nintendo and Activision PR staff. Earlier this week, some URLs were uncovered on the Android Market that hinted we would be seeing a specific music, movies and books section. When visiting the Android Market URL and putting one of those three words on the end, the store actually loaded up whilst with other words and typos, nothing but a 404 was available. 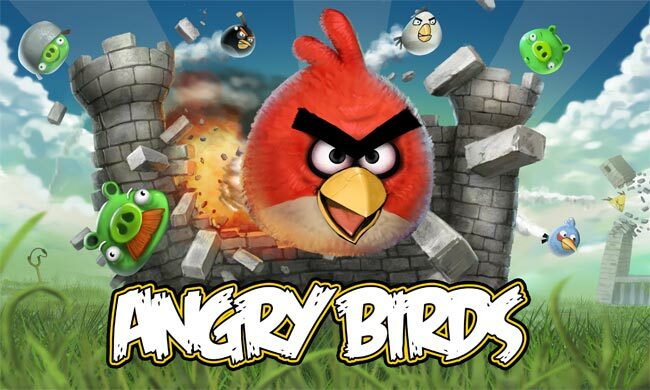 Angry Birds has been available on Android smartphones for a while now. 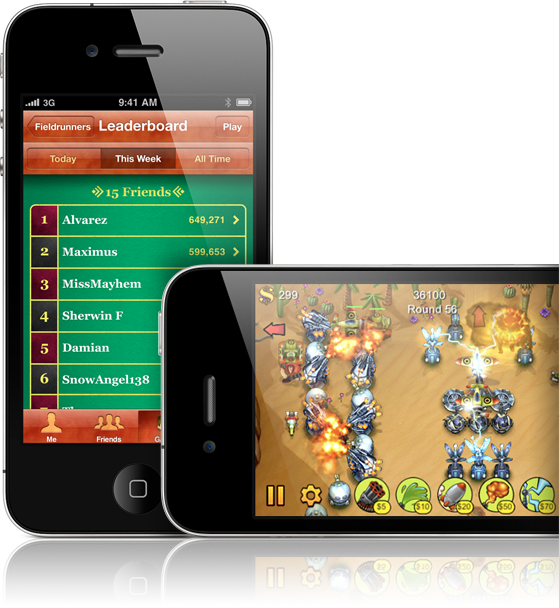 But unlike the iOS version that you need to pay for, the Android version is free. The downside is that it is supported by ads. 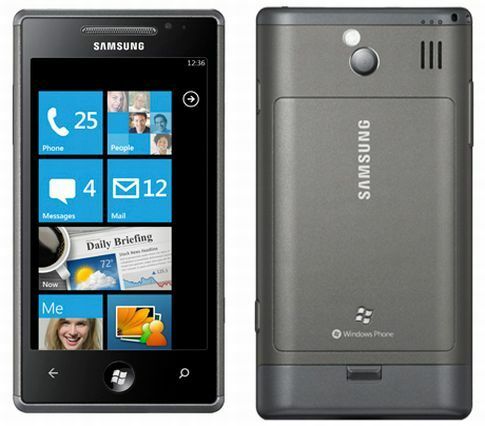 You may remember yesterday that reports were appearing saying that the new Windows Phone 7 update is causing problems for the Samsung Omnia 7 smartphone. 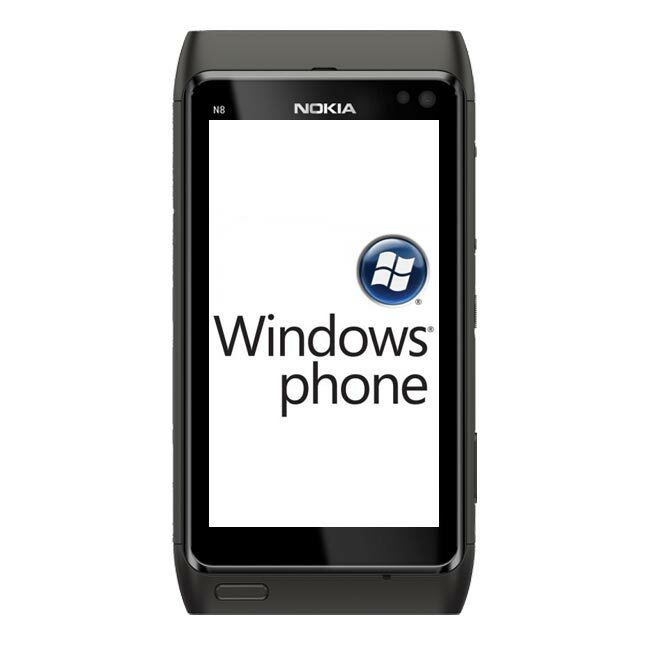 The update being installed was a very minor update that made a few changes to the way WP7 will update in the future. However, when this process was run on the Omnia 7, it caused a few devices to be bricked, which is to say they were rendered useless due to a fault in the update. Instapaper is a popular app for iOS based devices. Due to the popularity of it, it always manages to hold a decent rank in the News category. That rank is constantly between number 2 and 5. 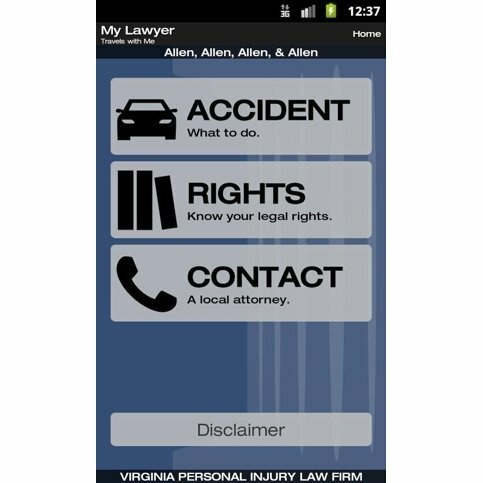 Allen, Allen, Allen and Allen, have created a new app for Android called My Lawyer. What this app does is provide on tap assistance for when you find yourself in an accident. It works by telling you exactly what to do in the event of an accident, such as giving details as to what information to collect, what pictures to take and who to call. The Nintendo 3DS will be launching in Japan in the next few days. 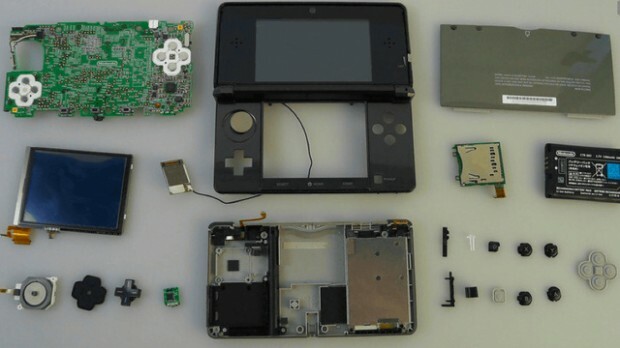 Somehow, someone managed to get hold of one early to tear it down and see exactly what Nintendo have crammed inside the case. We’re learning more about the Nokia and Microsoft partnership as days go on. The latest we hear it that Microsoft has given Nokia the ability to customize the OS as much as they like, in that they can completely change the look of it in a similar way to what HTC does with Sense on the Android platform. 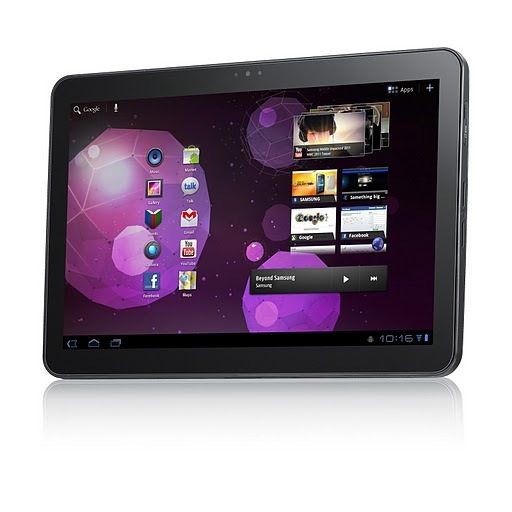 Samsung has announced the Samsung Galaxy Tab 10.1. The new Galaxy Tab has a larger screen, as the name suggests. When launched, it will run the Android 3.0 Honeycomb operating system that has been designed by Google to be especially for tablet devices. 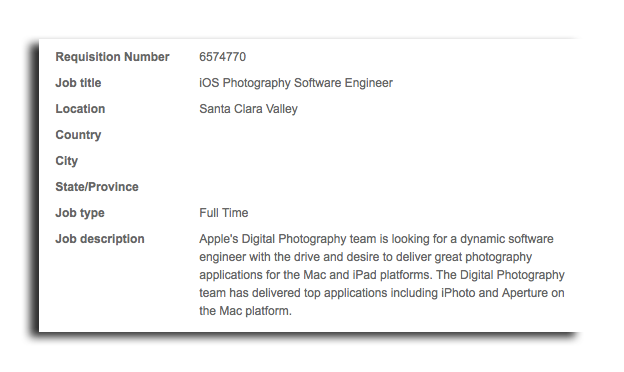 Apple has posted a new job listing requesting for an iOS Photography Software Engineer to join the team. The job description explains that the person will be responsible for creating software for the iPad and Mac platforms in the area of Photography. It hints at iPhoto and Aperture on the Mac platform which in turn, could be ported over to the iPad in some shape or form. 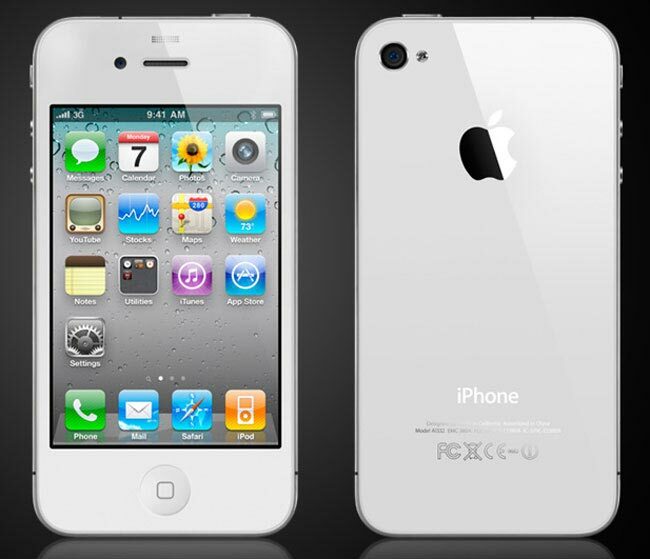 We are hearing reports today that the White iPhone 4 will finally be landing in the UK next month in March. 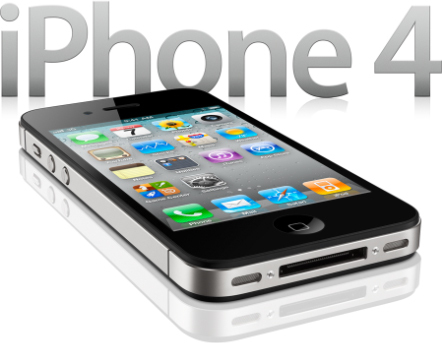 This will finally see the smartphone being made available several months after it was originally intended to arrive. 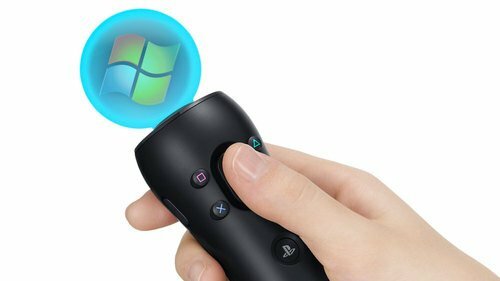 The PlayStation Move could be moving to the PC from what we hear today. The PS3 motion controller is expected to become part of a project called Move Server which will see PlayStation Move games being created for the PC which in turn, will allow the Move controller to be used on the PC.